Today, Marketta Fourmeaux is one of the most respected winemakers in America, celebrated for creating wines of extraordinary finesse and aging potential from sustainably grown hillside grapes. Her wines have been served at the White House as well as for European Presidents and earned 90 to 97 points ratings for 2 decades. 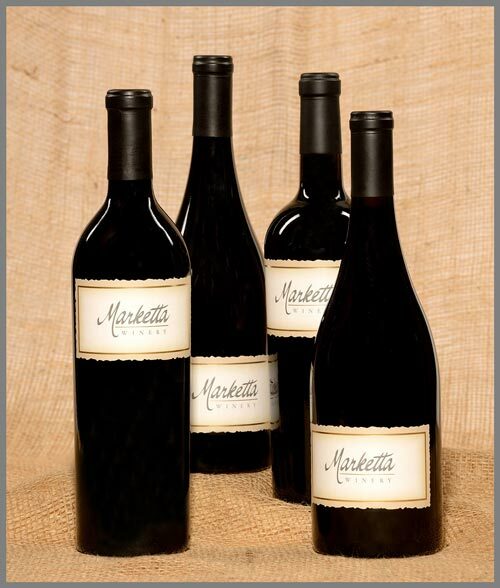 “With Marketta Winery, my third winery, I have the luxury to let my wines AGE in the bottle; 2 to 6 years for the current vintages. I make my wines with the old French tradition to age 10 to 30 years. It is in the bottle that my wine makes the greatest improvement.